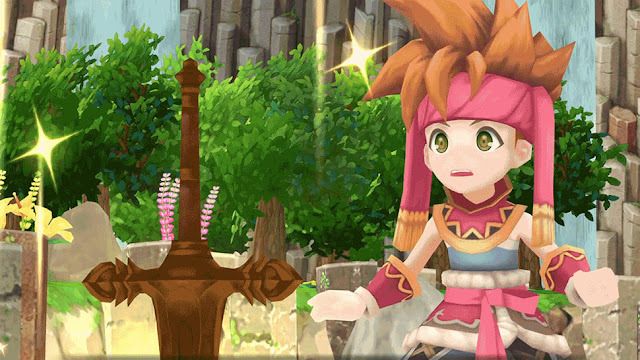 Follow the memorable adventure of Randi, Primm and Popoi reborn in the new "Secret of Mana"! Embark on an action-packed, worldwide adventure in this 3D remaster. Available on February 15, 2018 for Steam, PS4 and PSVita.